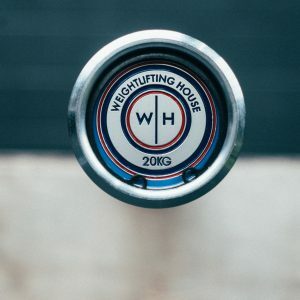 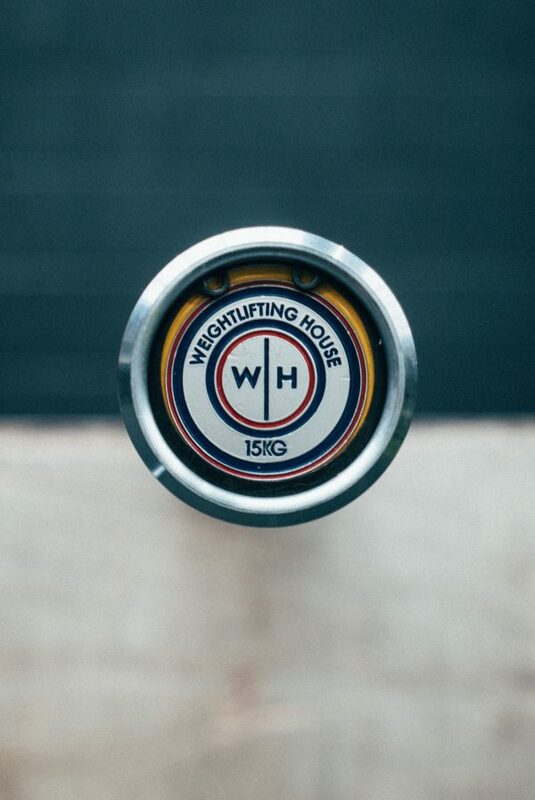 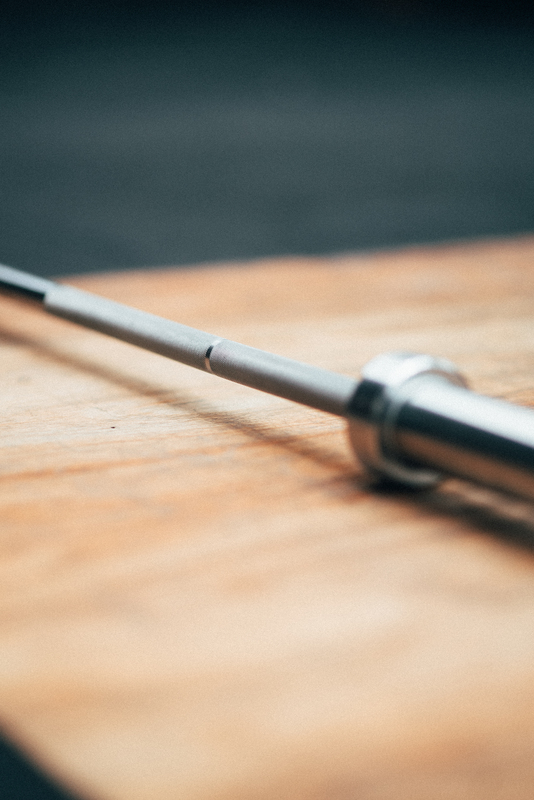 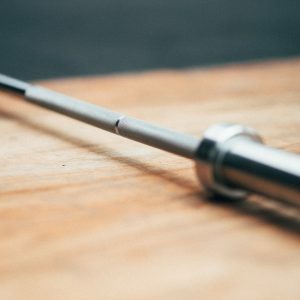 A 10 needle bearing weightlifting bar designed for those who don’t need ‘Olympic’ in front of ‘Weightlifting’ to know what it means. 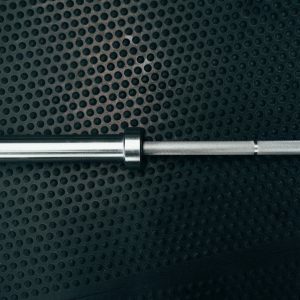 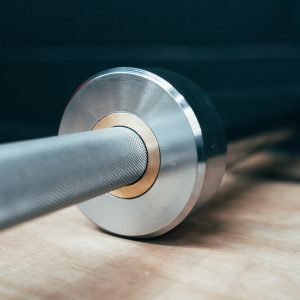 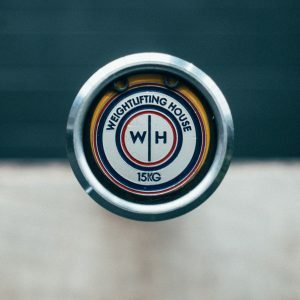 With the smoothest spin and highest quality steel, this bar is perfect for enduring training, rep after rep, program after program, year after year. 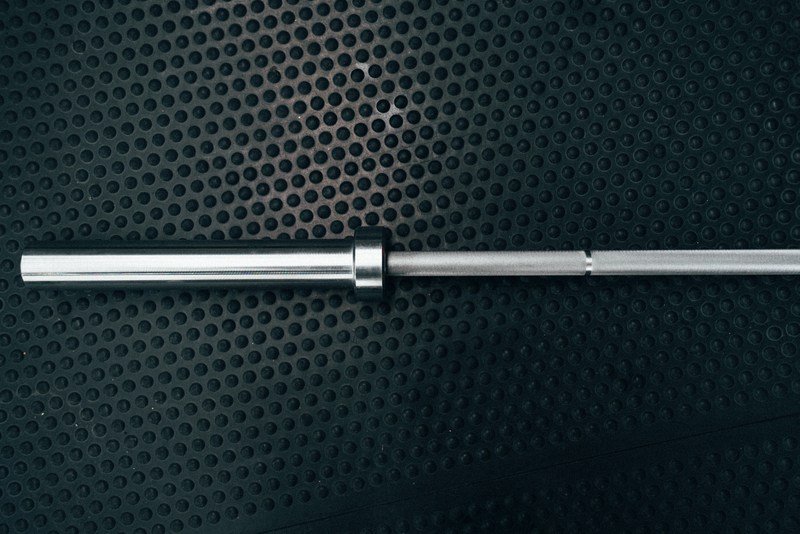 Note that we are currently out of stock of this bar but more are on the way from the factory! 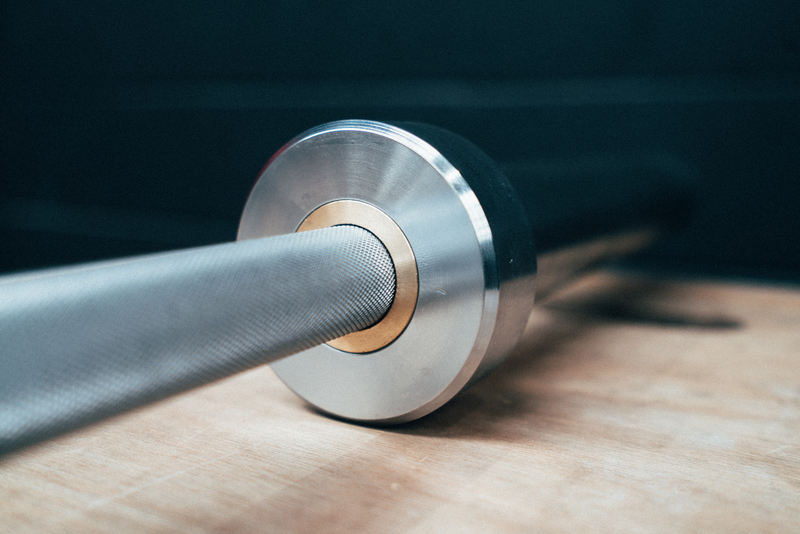 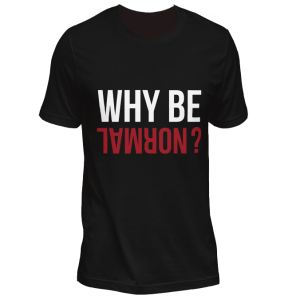 Preorder bars will be shipped in early April.